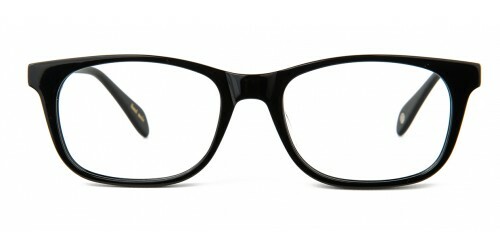 Get FREE shipping when you buy Alan Blank Eyeglasses Doopy Eyeglasses from EYEZZ.com, an authorized retailer of authentic designer eyewear. 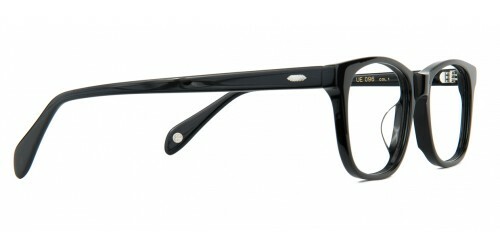 Free US shipping | Best price guarantee | Find your perfect pair of Alan Blank at Eyezz.com. Style “Doopy” was created for those who love classic style. Rectangle shape and elegant details on temples look right weather you wear a pair of jeans or business suit. DESCRIPTION Get FREE shipping when you buy Alan Blank Eyeglasses Doopy Eyeglasses from EYEZZ.com, an authorized retailer of authentic designer eyewear. 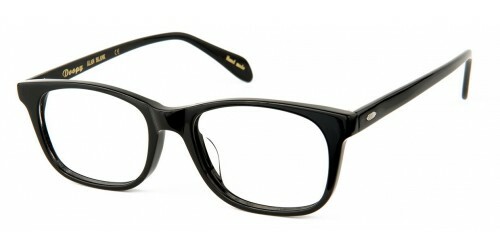 Free US shipping | Best price guarantee | Find your perfect pair of Alan Blank at Eyezz.com.